One hour from Shanghai gets you to the many classical Chinese gardens of Suzhou. Nine are classified as World Heritage. A UNESCO listing isn't exactly what anyone's aiming for in the backyard but great gardens always have worthwhile lessons. 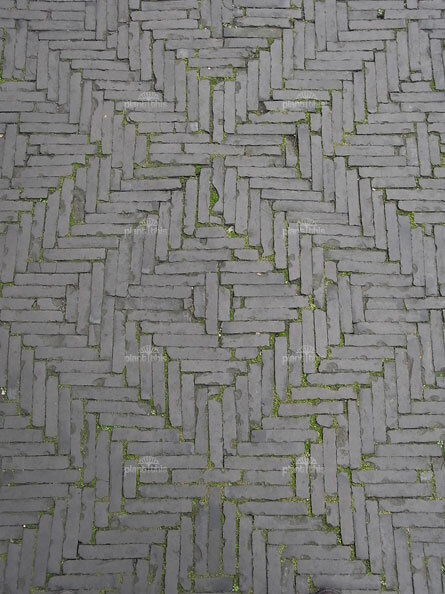 And the paving styles are especially worth consideration. 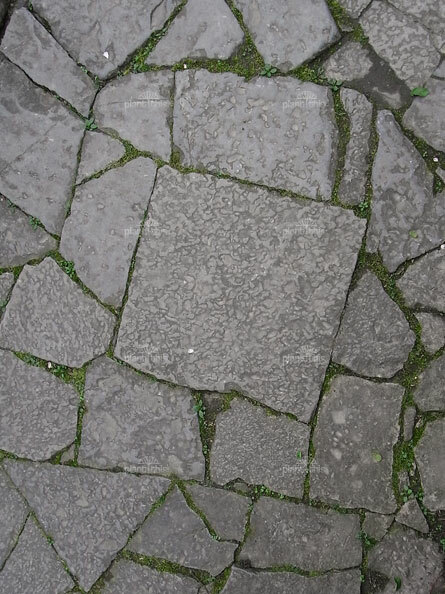 These paved areas are all found in Suzhou gardens; gardens built around various esoteric concepts referenced from poetry, philosophy, Buddhist stories or natural landscapes of questionable relevance to the modern, Western garden. Yet the gardens all have pavilions and terraces – living areas looking onto courtyards just as we see in the contemporary trend to smaller homes opening to more functional outdoor spaces with greater connection between the two. Courtyard paving presents one of the "voids" that designers talk about, like lawns or ponds that open up spaces around which more happens. Voids are not blank but have their own pattern, texture and interest. 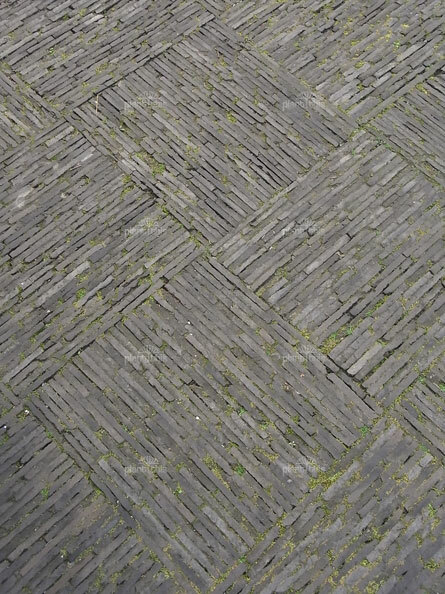 As anywhere, Suzhou's paving styles are mostly an extension of the local available material. And the resources needed to create such detailed designs are undeniably extensive. Expensive. Unless you have a combination of the time, skill and materials to do-it-yourself. But the lesson remains. 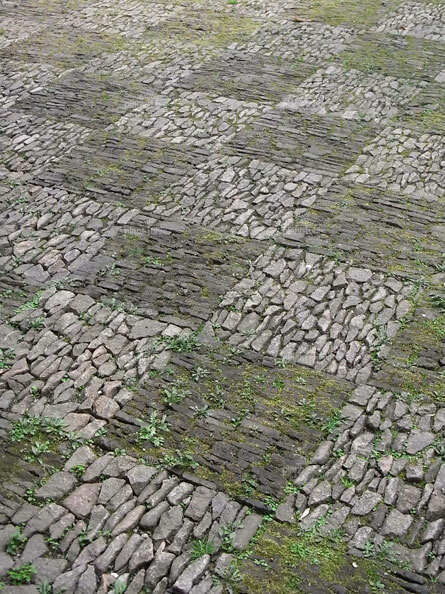 The confined areas of our highly visible and frequently used courtyards deserve some special thought and treatment.